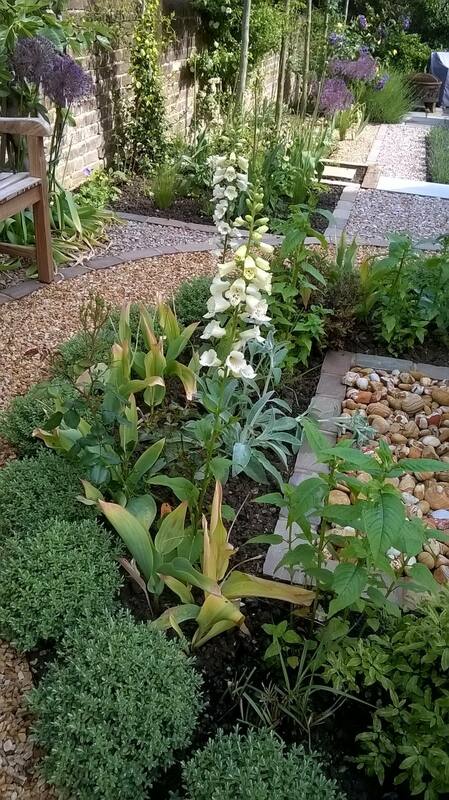 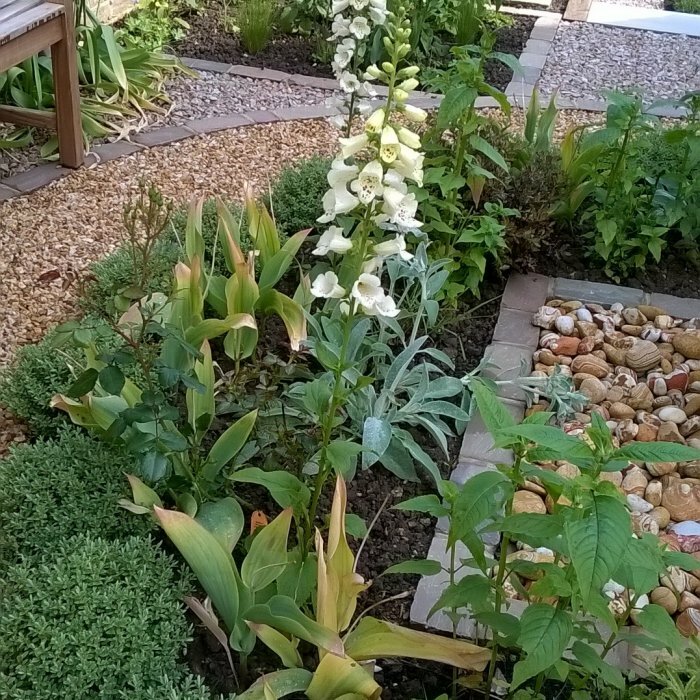 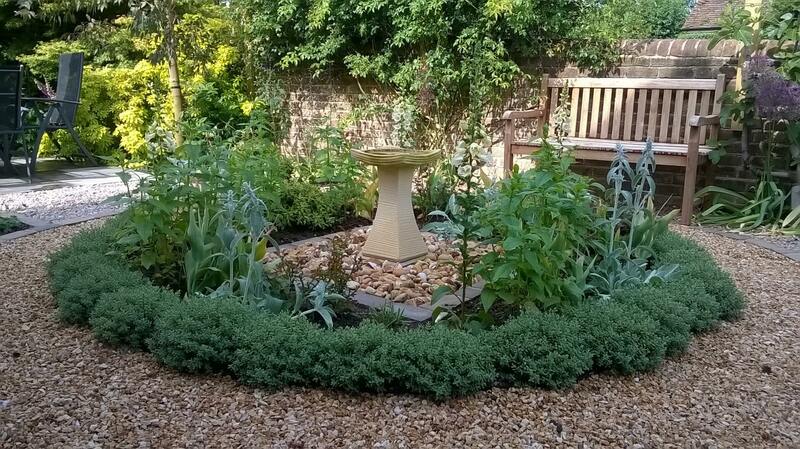 A gravel garden allows for a low maintenance approach to gardening, yet can still deliver a space where plants take centre stage. 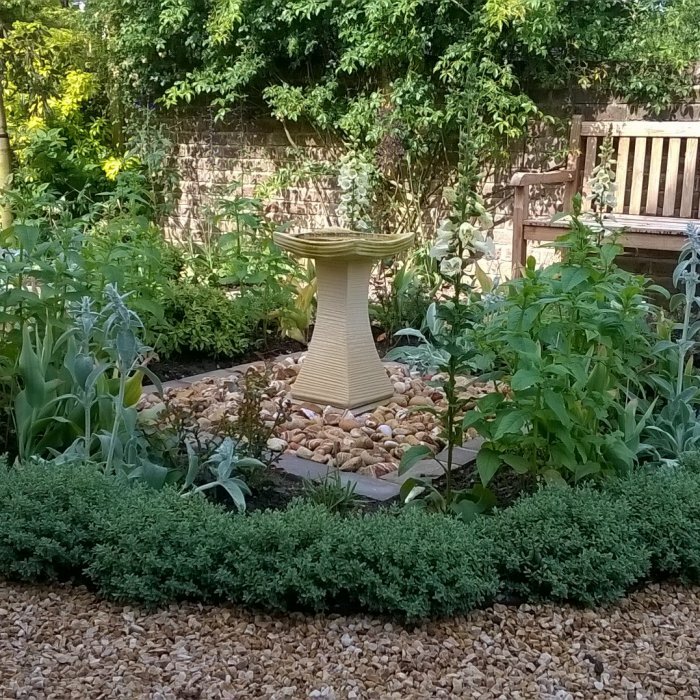 They allow you to circulate freely through your garden in all seasons, often incorporating seating areas, water features, and sculpture. 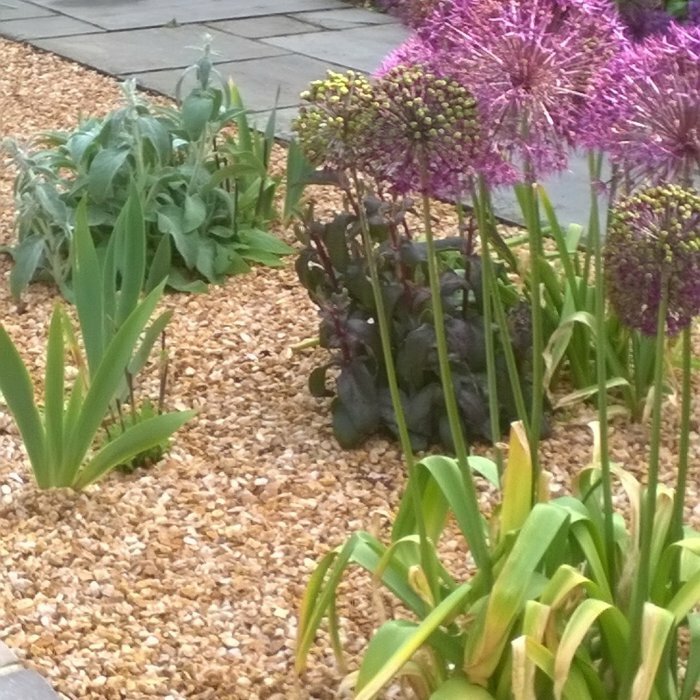 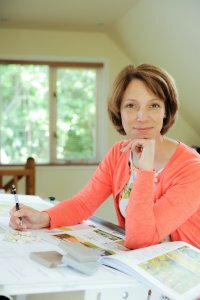 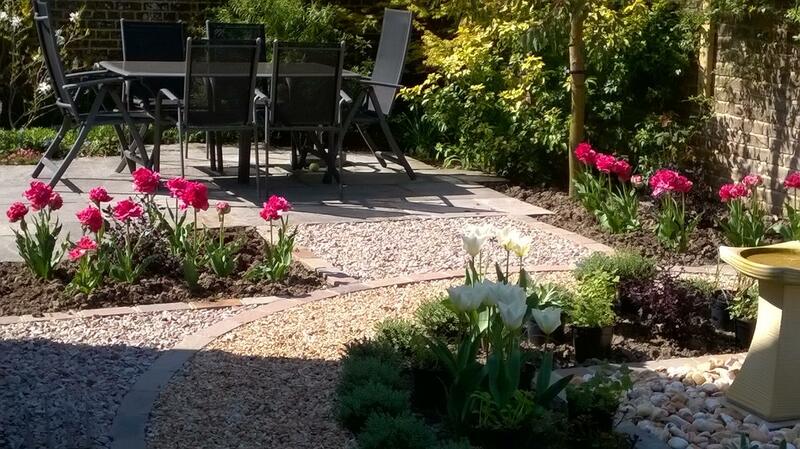 The beauty of carefully chosen hard landscaping materials is a key element to them. 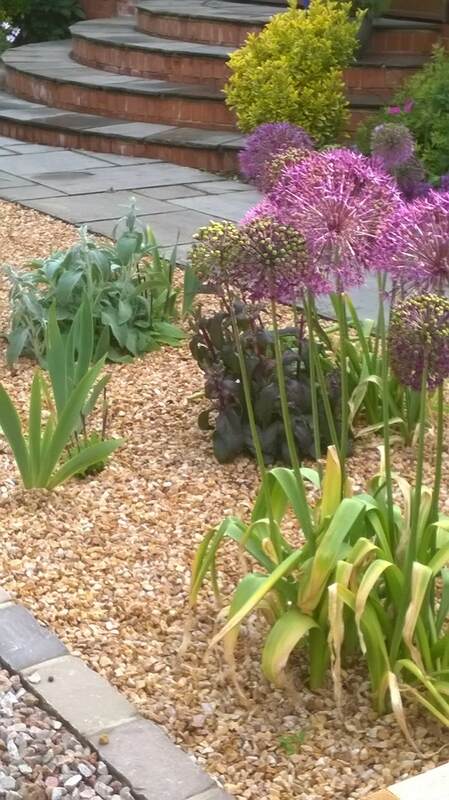 A medium sized garden of ‘lawn and beds’ was transformed into a colourful gravel garden to compliment a Sussex barn conversion. 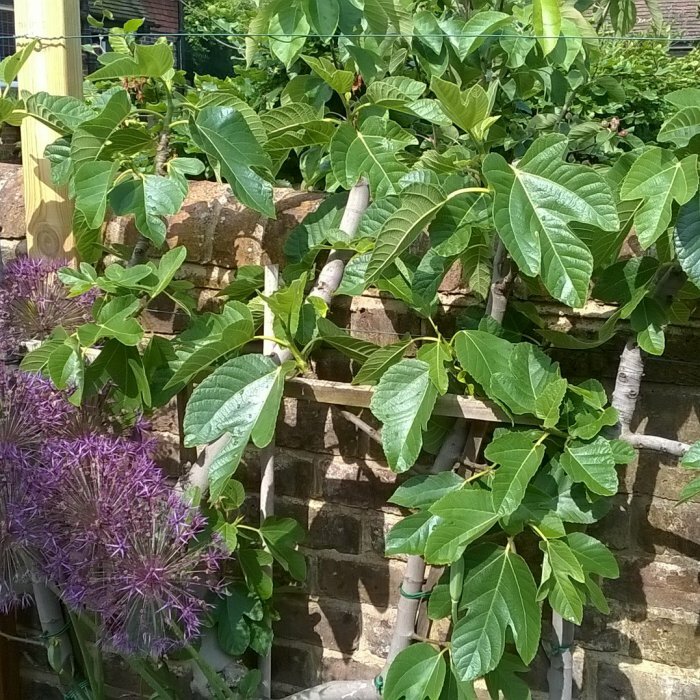 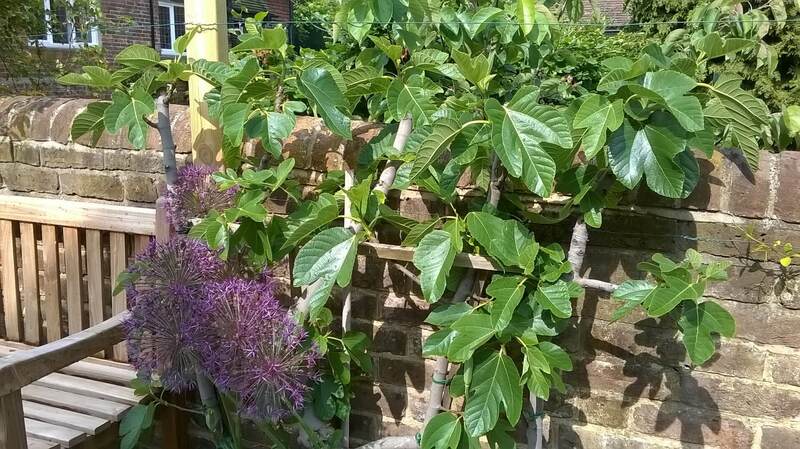 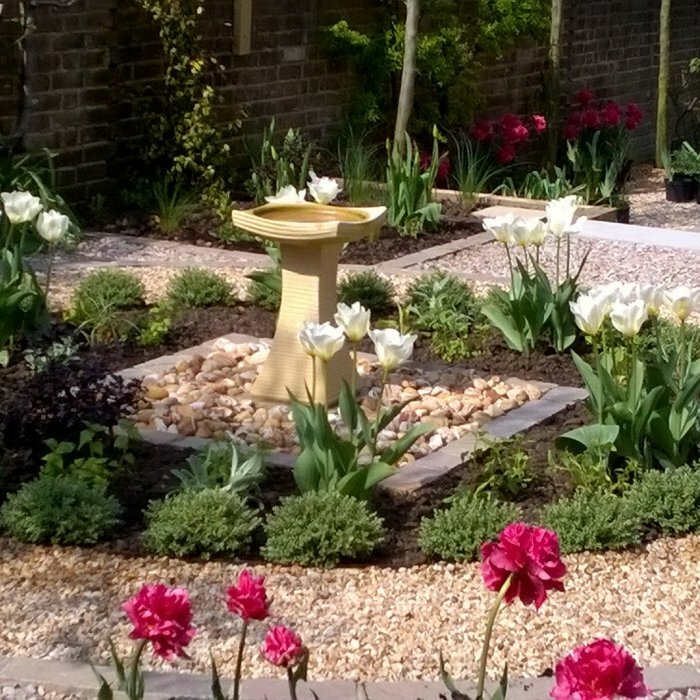 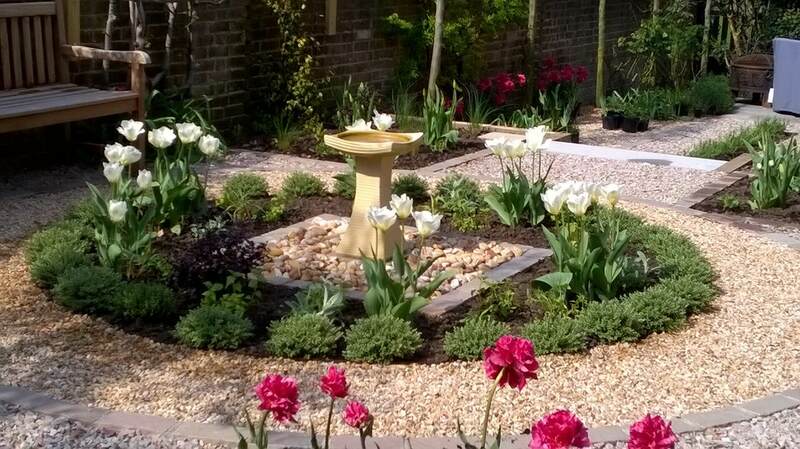 Featuring stunning bulbs, perennials, pleached trees and an espalier fig, the garden was designed to allow the client to walk in amongst the planting, moving from top to bottom to access different seating areas. 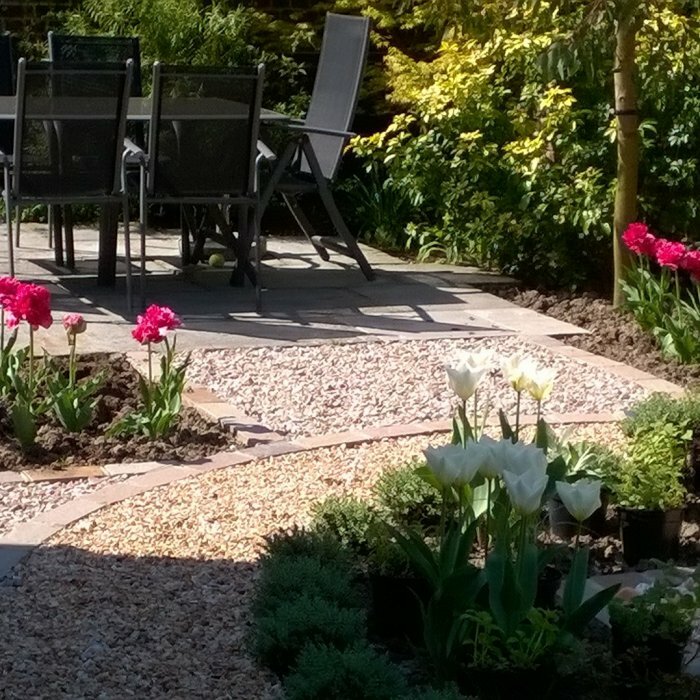 Two different shades of gravel, natural stone setts, and oak sleepers were used to give a soft and rustic feel to this garden.